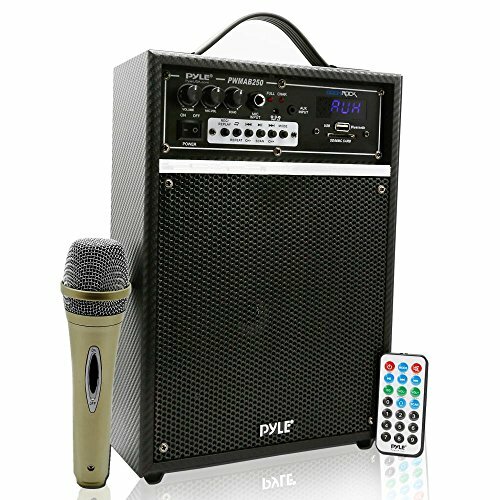 LIUHE Sound Wearing,Enjoy High Quality Sound. Featuring latest high quality Chipset with nice audio and cutting edge components,offering you perfect truly 3D Experience . Introducing a totally new way of experiencing sound at home – by wearing it. 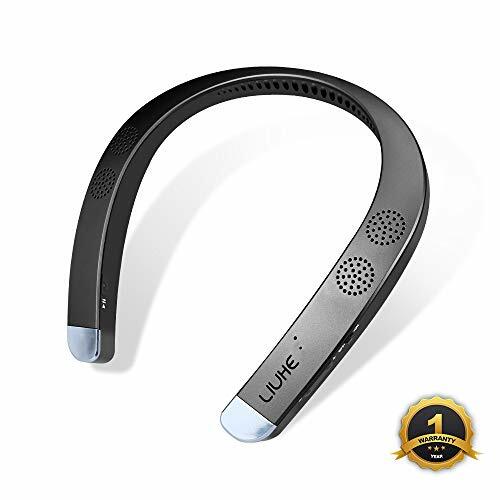 Because of LIUHE Sound wearing,now you can have your private sound zone at home while allowing you to remain fully aware of your surroundings. More Activities,more Fun with this wearable sweatproof speaker on your neck, you can enjoy music or make phones calls no matter you are running ,climbing or cycling. Up to 12 hours of continuous play time and up to 300 hours of standby time with a single charge, so you can enjoy long time music and only 2 hours charging. Wherever your day takes you, the speaker let you connected. 30 days money back & 12 months warranty for replacement.Please feel free to contact us if you have any other questions. 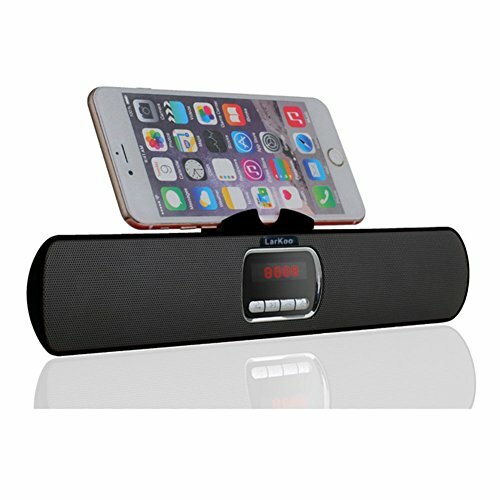 THE 3D THEATER SOUND – Neckband speaker that features an ultra slim micro speaker with deep bass tones and directional theater quality sound that only you can hear. Four loudspeakers are with clear 3D sound that won’t disturb the people around you. PORTABLE & WEARABLE SPEAKER: Free up your hands and ears, with this wearable speaker on your neck, you can enjoy to music whether you are doing indoor things or outdoor sports. 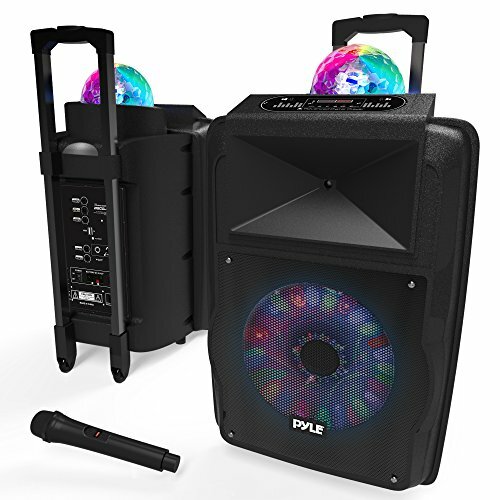 MULTIPOINT & LONG Time BATTERY: It works with 2 Bluetooth devices at the same time.Plays for up to 12 hours off a single charge with a rechargeable li battery. Bluetooth distance: 30 feet. HANDS FREE CALLING: This wireless speaker free your hands and allows you to make calls Using noise canceling technology, you just hear important voice without echo or outside noise. IPX4 SWEATPROOF RATING: The speaker is sweatproof and weather resistant,it’s IPX4 waterproof rating.